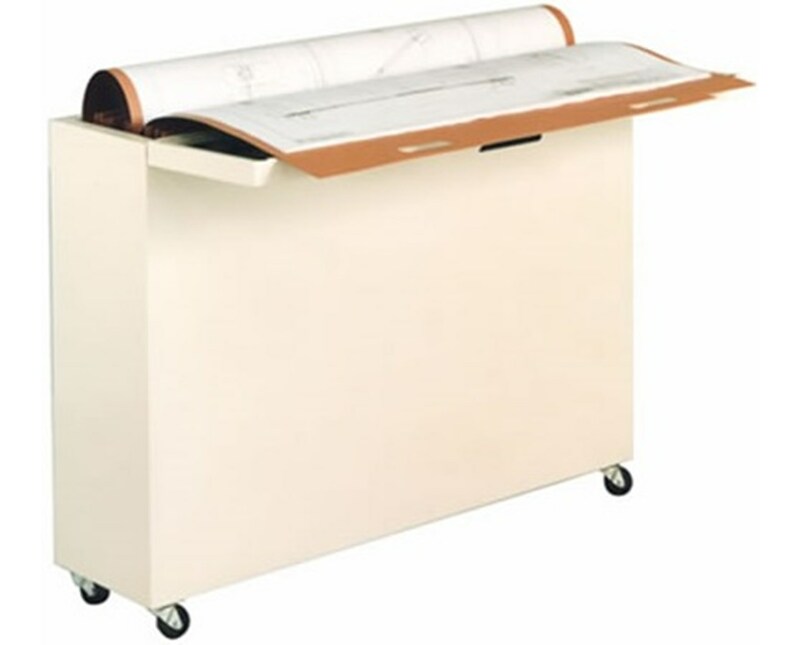 Taking only six square feet of floor space, the Ulrich High-Density Vertical Cadfile is the perfect storage for large documents in an extremely tight space. This blueprint file comes with 20 folders and can hold up to 1,000 active or 2,000 inactive files. It features a unique spring compression system and heavy-duty folders for easier storage. 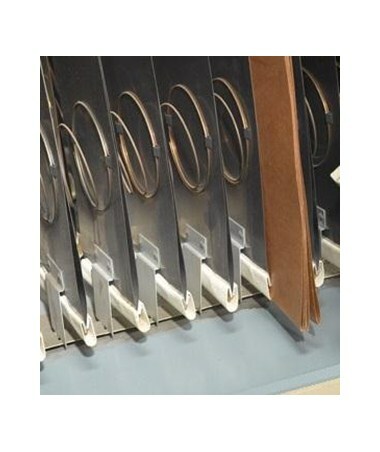 The Ulrich cadfile folders include Mylar-reinforced hand holes. 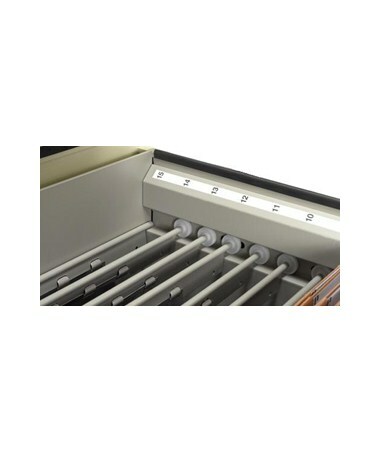 Plus, it features an easy vertical file retrieval. For additional mobility, it also has optional casters. 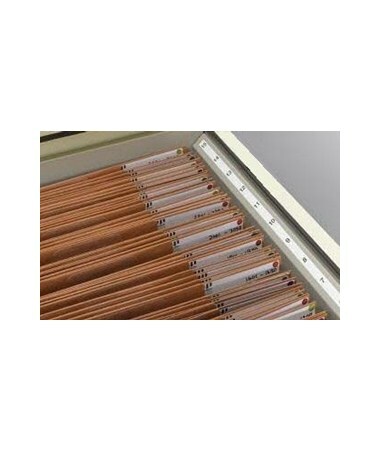 Plus, this vertical cadfile comes with a powder-coated finish for a more stylish look. 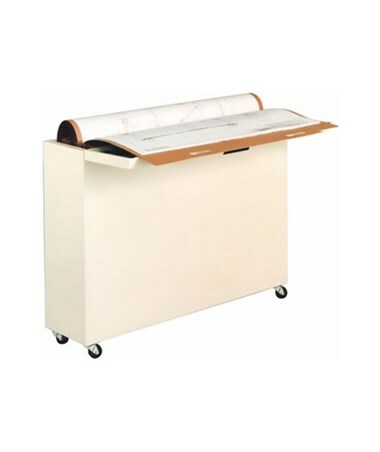 The Ulrich High-Density Vertical Cadfile offers two sheet sizes. Both are backed up by a 3-year limited warranty. Please choose from the drop-down menu above.